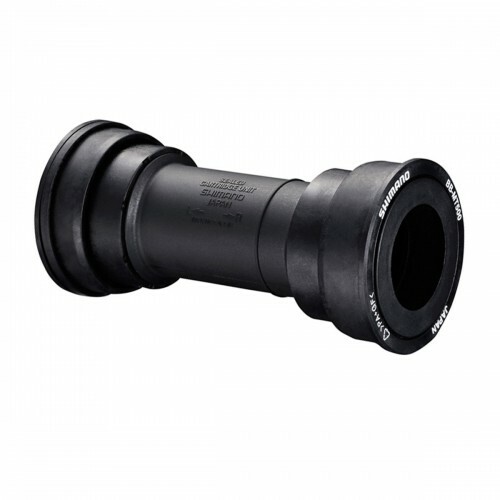 Press Fit bottom bracket 86 / 92mm.Sealed bearings.Internal Diameter: 41mm.For 24mm spindles. 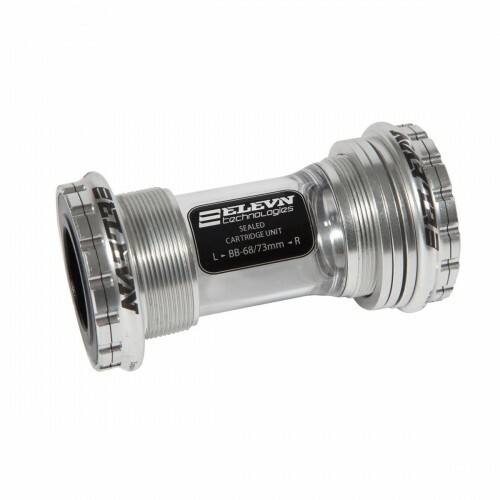 Bottom Bracket Euro 68-73mm.Sealed bearings.Outside diameter: 34.5 mm.For 24mm spindles.Weight: 107 gr. 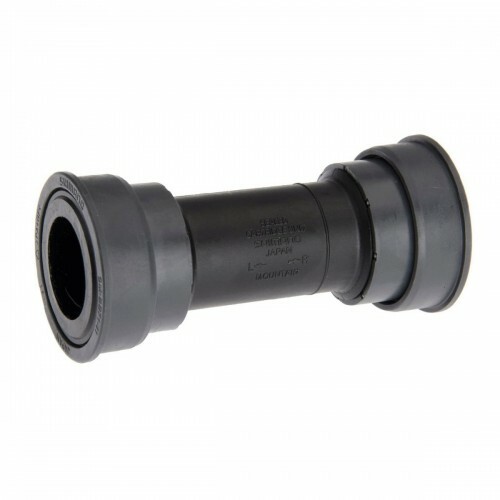 Bottom Bracket Euro 68-73mm.Sealed bearings.Outside diameter: 34.5 mm.For 24mm spindles.Weight: 98 gr. 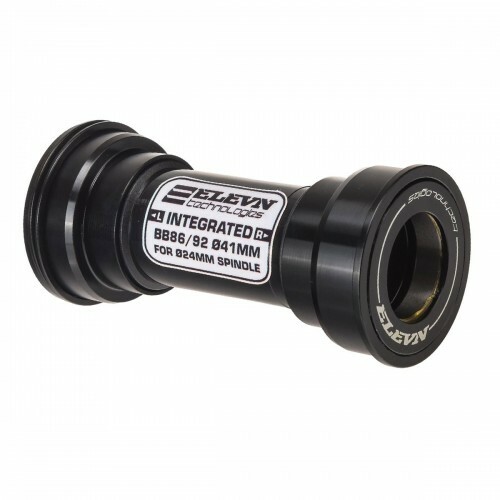 Euro Isis BMX Racing bottom bracket.Sealed bearings.Widths: 113 mm or 118 mm.Outside diameter: 34.5 mm. 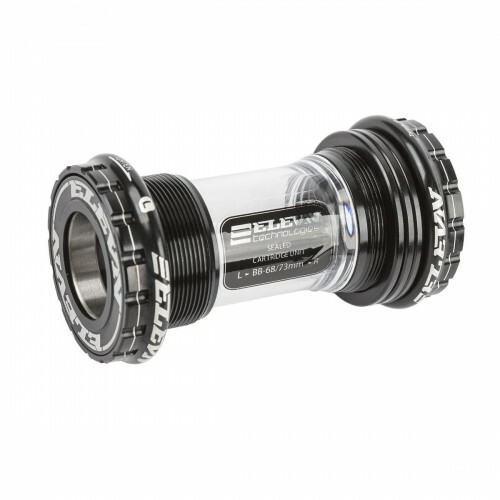 Euro square BMX Racing bottom bracket.Sealed bearings.Widths: 113 mm or 118 mm.Outside diameter: 34.5 mm. 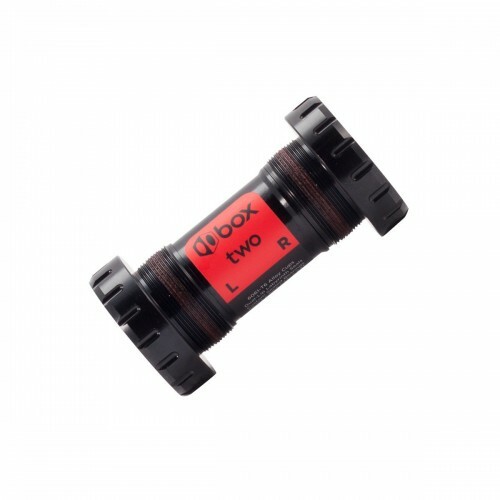 Plastic housing kit Press Fit BB 24. 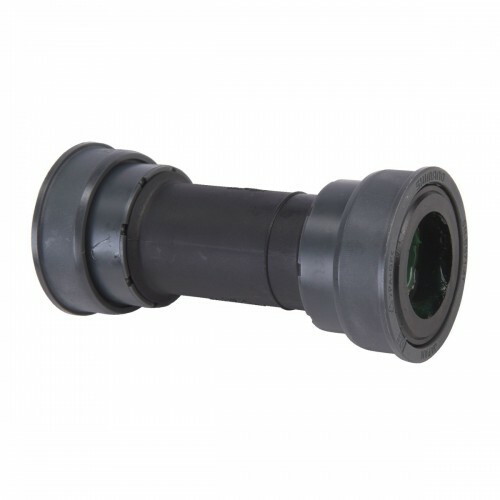 Composite Cups Sealed Cartridge bearings For internal diameter 41mm. 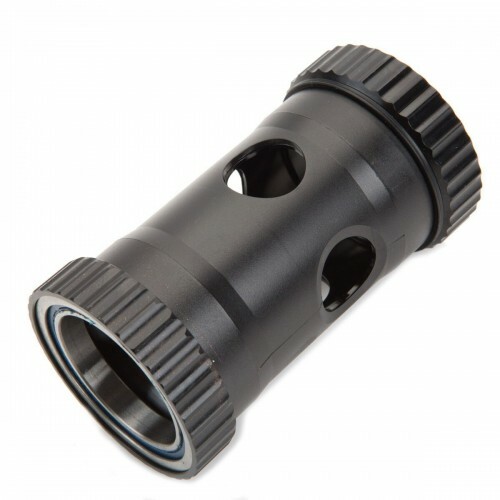 For 24mm spindles. 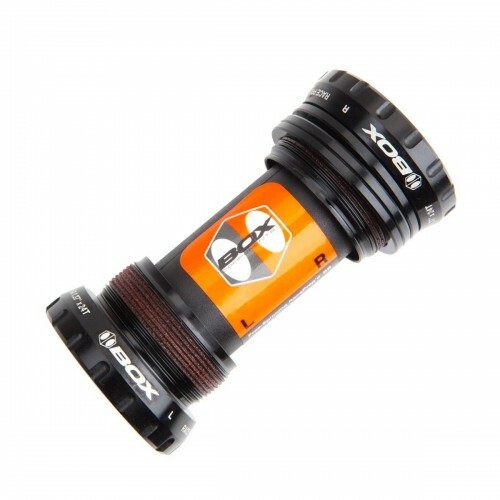 Replacement Praxis™ M35 external bottom bracket with precision Enduro™ bearings. 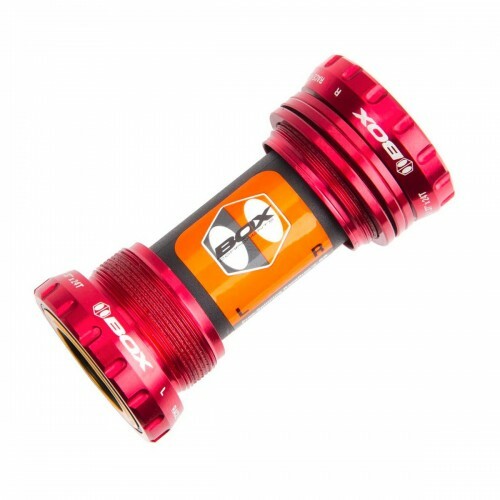 Please note, this bottom bracket is intended for use with Box One (aka Vector) M35 cranks only and is not compatible with BB86 or BB92 frames. 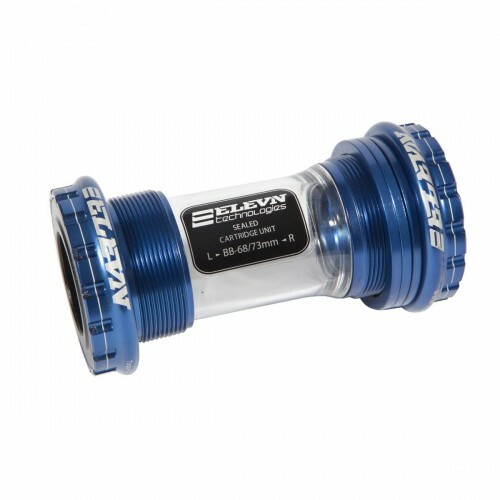 FOR PF30 or BB30 only. 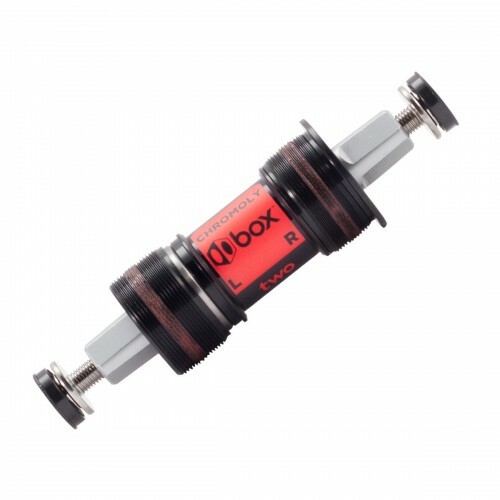 Replacement BSA bottom bracket for Box One™ -or- Box Two™ M30 cranks (aka M30-M or M30-P). 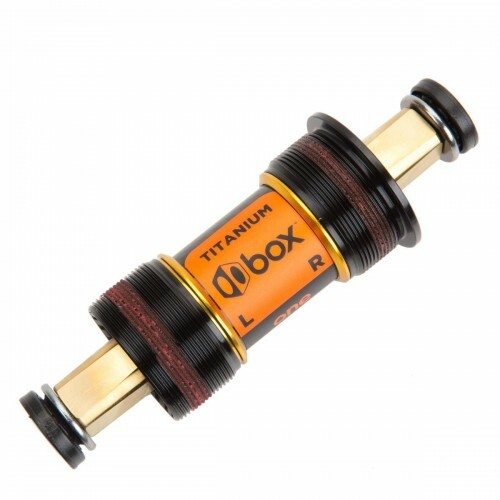 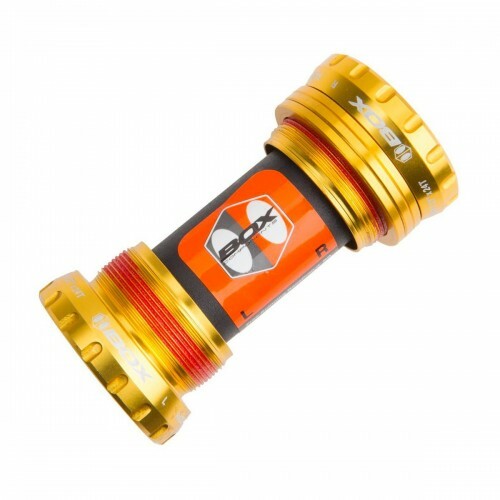 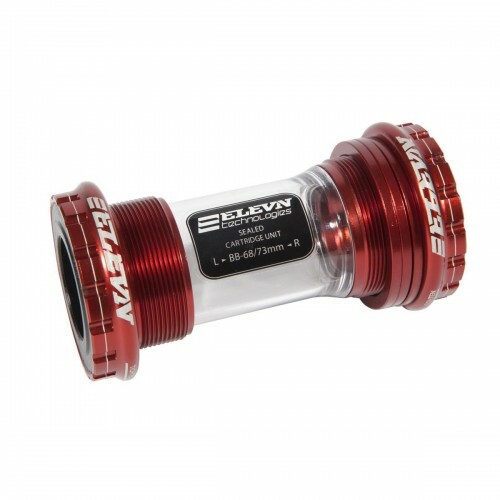 Please note, this bottom bracket is designed to work only with Box One M30-M and Box Two M30-P cranks and is not compatible with cranks from other manufacturers.